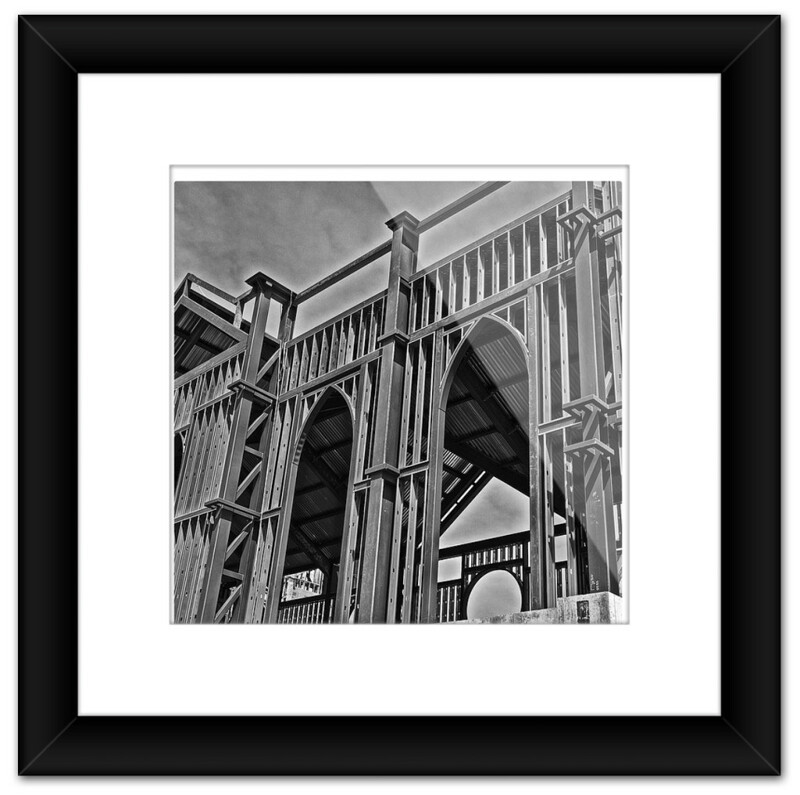 Large framed print. 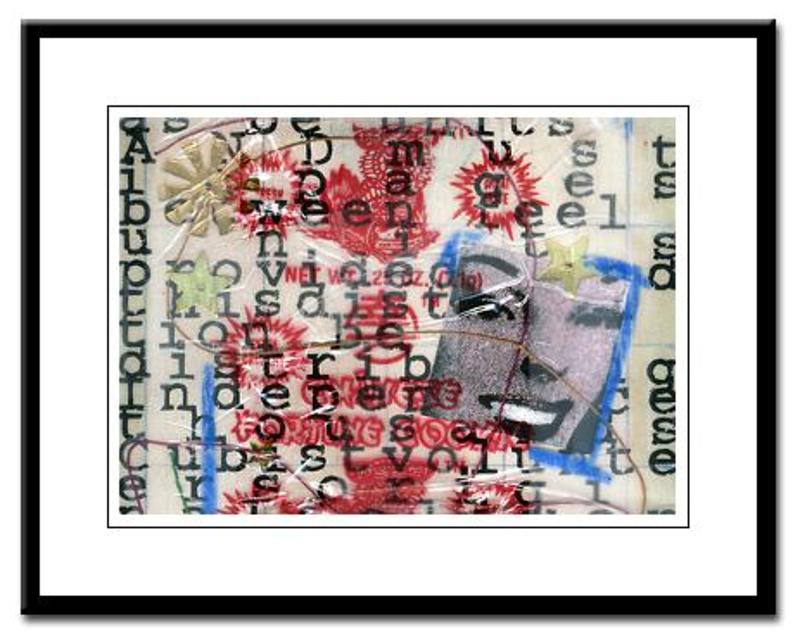 Handmade original modern art using mixed media. 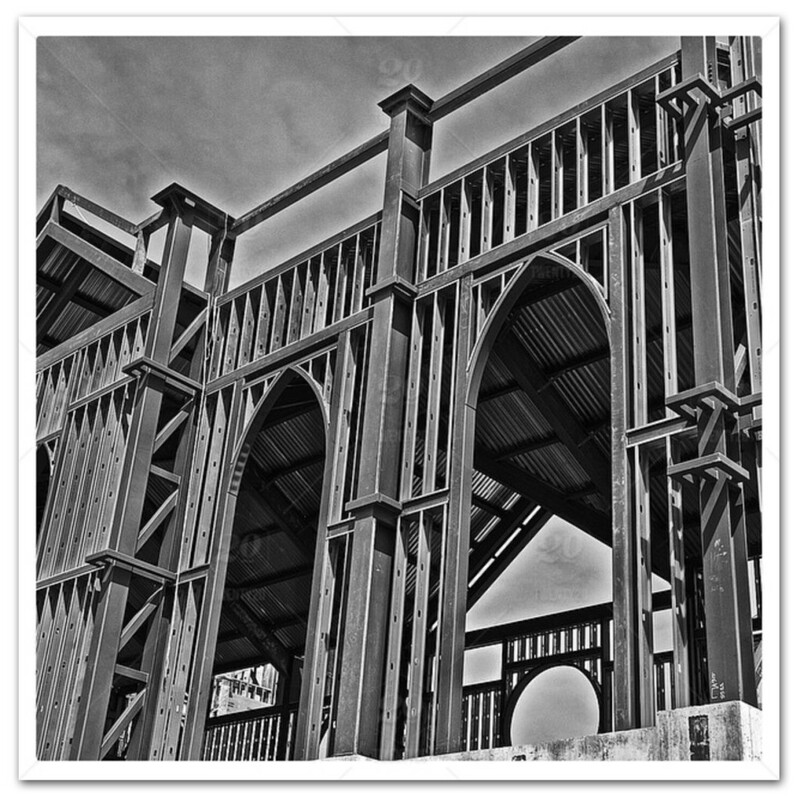 High resolution digitally scanned, professionally printed and framed for your aesthetic enjoyment! Are you an aesthete? You know I am …. 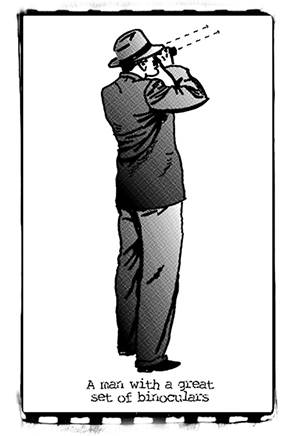 and yet to be created BAD ART! 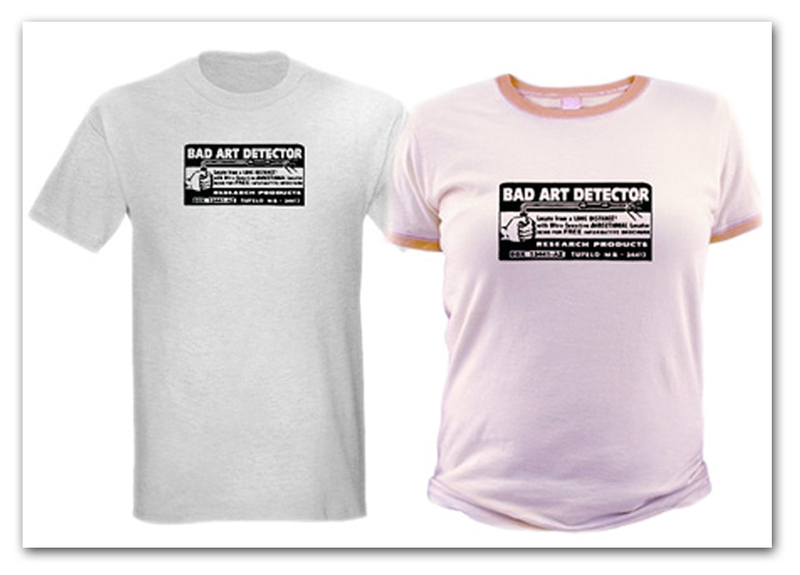 Art criticism, for the people, made easy and safe. 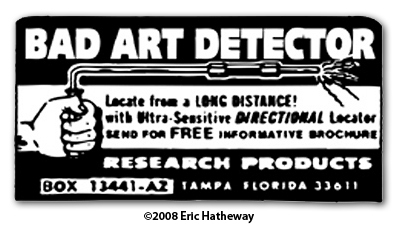 Get yours today at the EricHatheway.com eStore. Holds up to 250 Egg Rolls with ease! On your next take-out run, be prepared for all the pounds of food you’re about to haul home. Our 100% super pure cotton canvas take-out bag has room for several pounds of take-out fare thanks to the reinforced side and bottom gussets and extra-long 22″ handles for easy carrying. 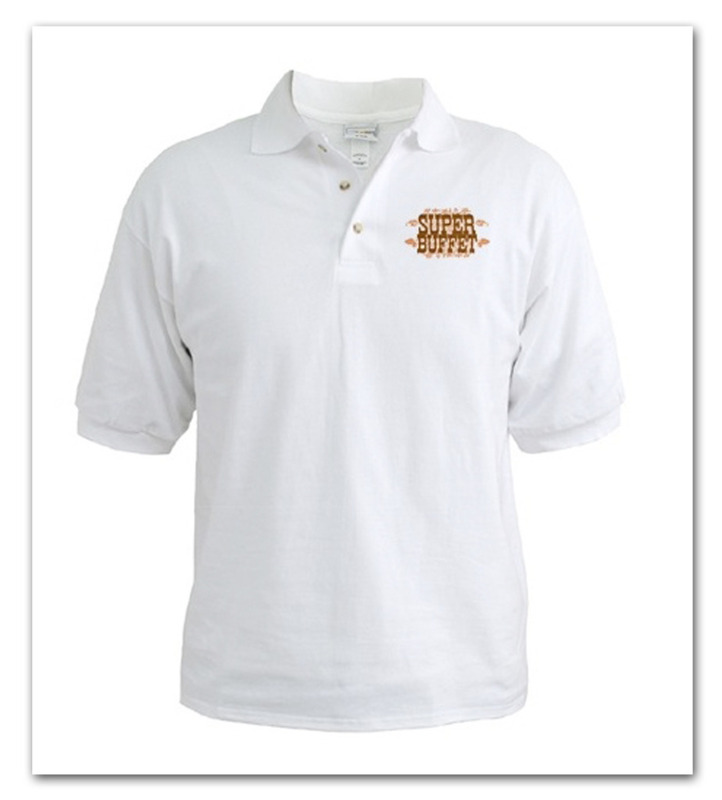 We use a 10 ounce heavyweight natural canvas fabric that is machine washable. The world famous Super Buffet logo proudly displays on both sides of the bag. 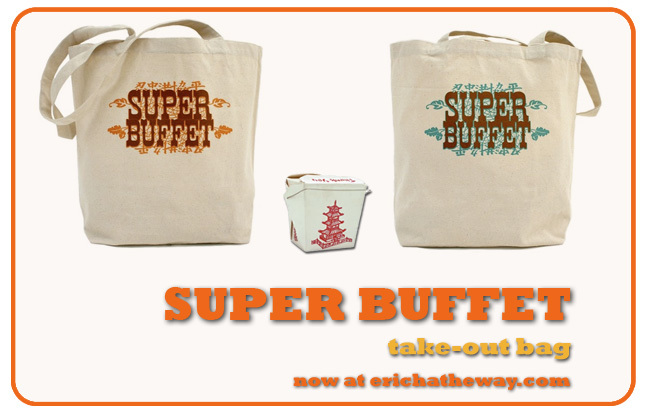 And, the Official Super Buffet Take-Out Bag measures a super-sized 15″ x 18″ x 6″. Get yours today! It’s just a click or two away! We use a 10 ounce heavyweight natural canvas fabric that is machine washable. The world famous Super Buffet logo proudly displays on both sides of the bag. And, the Official Super Buffet Take-Out Bag measures a super-sized 15″ x 18″ x 6″. Get yours today! It’s just a click or two away! 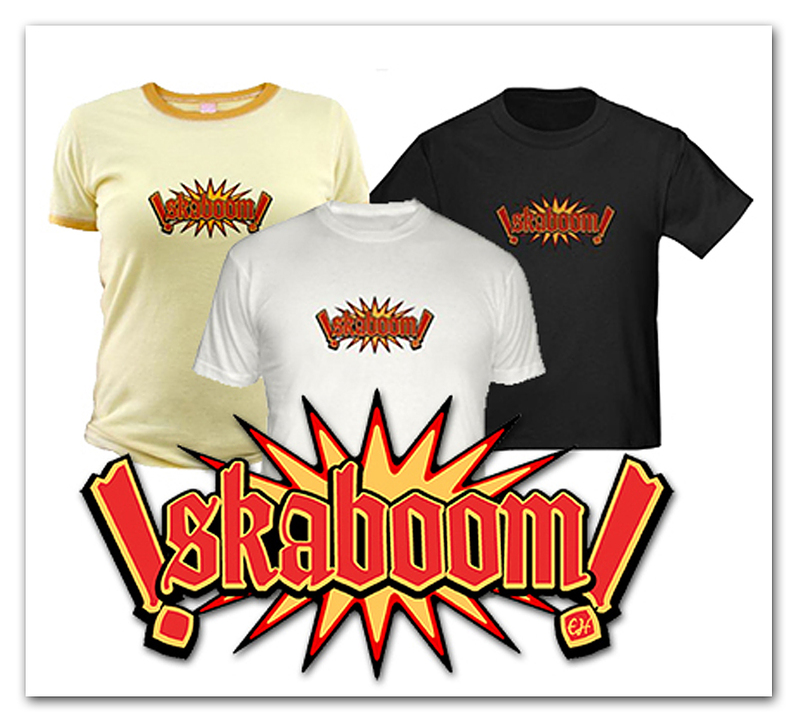 This design is dedicated to all ska lovers and is named after the album of the same name by The Toasters. 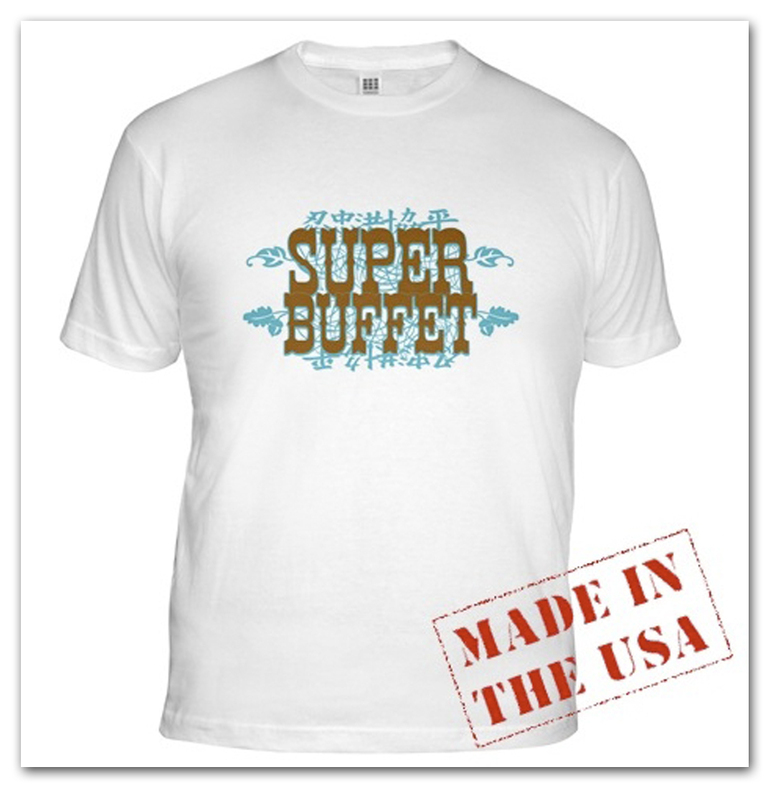 Today is Super Buffet T-Shirt Day Worldwide! Next time you go to dinner, let ’em know you mean business! 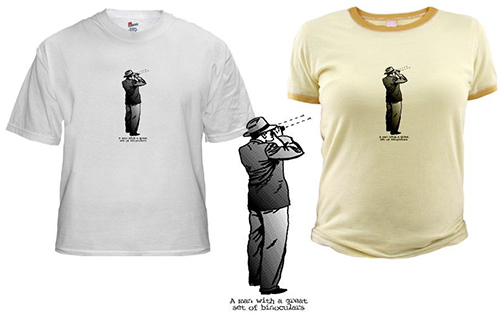 Two color schemes available for your mass consumption. 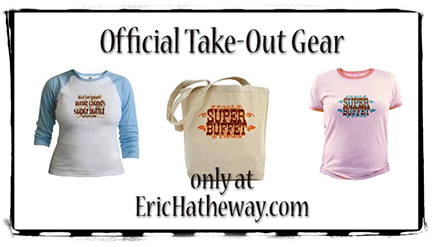 So, wear your Super Buffet T-Shirt to lunch maybe or dinner tonight. Or, buy one….using our safe and secure Super Buffet Server. Please add to cart and order by number! Thank you very much.